Zinia Limousines & Sedans Co.
Zinia Limousines & Sedans Company provides fast, dependable and prestigious airport limo transportation. We service major Bay Area Airports including San Francisco International Airport, Oakland International Airport, and San Jose International Airport. Call us for our popular San Francisco Limo Tour package. Perhaps you’d like to try the fresh seafood at the Cliff House restaurant, while enjoying the spectacular view of the Pacific Ocean just outside. Or for a more organic dining experience you can choose Roots, located on the ground floor of California’s first “green” hotel. Feeling international? Perhaps you should try Fleur de Lys, a luxurious French restaurant which offers four-course gourmet dining experiences. After dinner, your limousine will take you to your selected evening event. Perhaps an art gallery opening is your style. Or are you more in tune with the symphony? For operaphiles, the San Francisco Opera houses unforgettable performances. Zinia limousines are a perfect fit for the corporate whirl. Our reliable and discreet chauffeurs will help you stay on schedule as we whisk you to meetings, airports, hotels and wherever else the rat race takes you. And we take your privacy so seriously that we will proudly guarantee confidentiality. Whether you’re just in town for the day, or you work in the Bay Area full-time, Zinia has a Corporate Services package that’s just right for you. 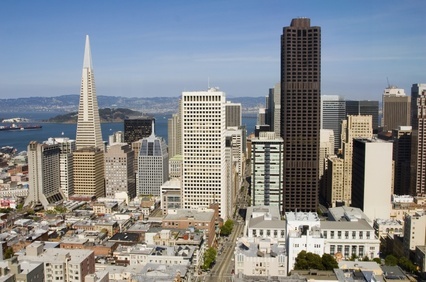 Why should you have to worry about finding your hotel or getting a good parking space in downtown San Francisco? A Zinia chauffeur can take care of all that for you while you concentrate on your business. th a Zinia limo whisking you around the city, you’ll have some extra time to prepare for your meeting, make a few phone calls, or just catch a quick nap on the way to the airport. It’s an opportunity to use your time more productively than spending it fighting traffic. And because Zinia chauffeurs are punctual and reliable, you can count on us to get you there on time. Your wedding day should be special – and Zinia can help with that. Our specially designed wedding packages will get you just the limousine you want for your special day… without costing you an arm and a leg. Zinia limousines come in a variety of sizes to suit your needs. Do you prefer the intimacy of a smaller sedan? We have just the limo you need. Want plenty of room so your wedding dress isn’t ruined on the way to the altar? We’ll set you up with one of our larger models. Our wedding packages include complimentary champagne or soft drinks for you and your fellow passengers. You can sit back, sip your drink, and bask in the excitement as your chauffeur speeds you to your destination. Call us and we’ll be happy to provide you with our rate options. And congratulations on your big day! It’s the biggest party of your last year of high school, so you should make it count! A Zinia limousines can whisk you and your friends to your senior prom in style. You can lounge into the black leather seats and enjoy your complimentary soft drinks while the chauffeur does all the work. We specialize in San Francisco Prom Limo Service. 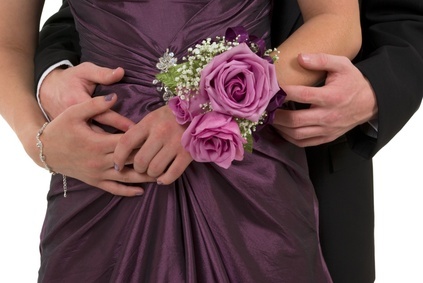 We have specially designed packages for limousine rentals on prom night. With a variety of limo sizes and prices, we can customize a package that will help you impress your date without breaking your budget. Whether you’re headed to the dance with a group of your best friends, or it’s just you and that special someone, we have the right limo for you. 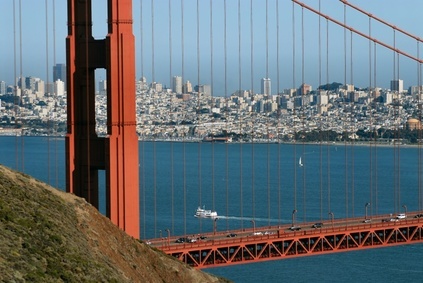 San Francisco is one of the best city destinations for the prom. Our Limo Service will take care of all your prom needs. Give us a call and we’ll be happy to go over the details with you. After all, you’ll only have one senior prom. Ready for a San Francisco Limo Tour that’s tailored to your needs? Then take the Zinia Limousines & Sedans Co for a day of fun. 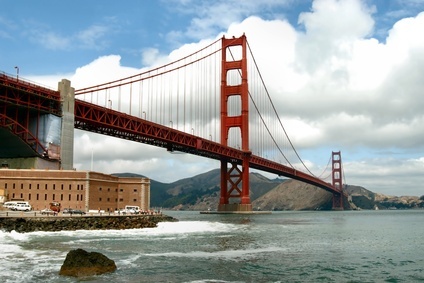 We’ll put together a customized tour of the city, whether you’re interested in San Francisco’s historical side, love exploring the city’s art galleries, or have always wanted to stroll down Fisherman’s Wharf. Called the Paris of the United States, San Francisco is an incredibly beautiful and diverse city. For the casual visitor, trying to find your way around the steep hills and winding streets is quite the challenge. That’s why you need a guide who is familiar with the city and can help you get to what you want to see. 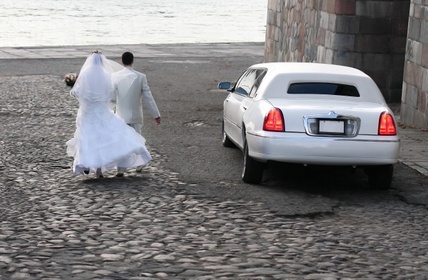 Zinia is the perfect choice for your San Francisco Limo Tour. Your chauffeur will whisk you through the city to each point of interest, sparing you the need to trudge up and down all those hills! You can marvel at the Exploratorium exhibits in the morning, lunch in Chinatown, and spend the afternoon wandering through the San Francisco Zoo. Every neighborhood has a different look and feel, which you’ll be able to absorb in comfort from the back seat of your limousine. So go ahead, call and enjoy your San Francisco Limo Tour. Napa Valley Limo Tour is our specialty! With hundreds of wineries to choose from, it’s easy to become overwhelmed when planning a wine tour of Napa. At Zinia, we’ve done the hard work for you and researched the best of the Napa Valley wineries. What’s more, you’ll enjoy the trip in comfort in a Zinia limousine. And with a chauffeured tour there’s no need to fumble for maps or worry about getting lost. Napa Valley’s wineries are incredibly eclectic. 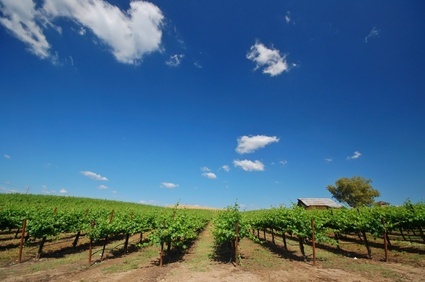 They range from Beringer, the oldest continuously operating Napa Valley winery, and world-renowned Silverado, to small family-owned and operated wineries like Ceja Vineyards. We’ll help you select a tour that suits your plans perfectly. Once you’ve had your fill of wine and cheese, you’ll be ready for something a little more substantial. The fields of Napa grow more than just grapes, and Napa Valley’s chefs offer outstanding meals prepared with scrumptious local ingredients. Again, we’ve taken out the guesswork for you and prepared a sampling of the best of Napa Valley’s gourmet restaurants. And if all that tramping around wineries and restaurants gives you sore feet, you can relax in style with our optional spa and massage package. After all that exploring you deserve a little pampering! Call today and order our Napa Limo Tour package. Comfort. Luxury. Elegance. They define the Zinia experience. As the limousine glides to a halt outside your destination, you sink back into the black leather seat and sip your drink. The driver leaps out and opens your door with a smile and a hand for the lady. This is the beginning of a magnificent evening. Zinia Limousines & Sedan Company has been ushering its customers to their destinations for 20 years. At Zinia, we set the standard for comfort and dependability. Our San Francisco limousine service has partnerships with Bay Area businesses ranging from high-class hotels to high-pressure corporations. Whether you’re planning a luxurious night on the town, a relaxed Napa Valley limo tour, or a quick trip to and from SFO or Oakland International, Zinia is here for you. Just remember that at Zinia Limousines we distinguish ourselves by our dedication to serving our customers.